Previously Gortnagara in MV. Gortnagarn is the 746th highest place in Ireland. 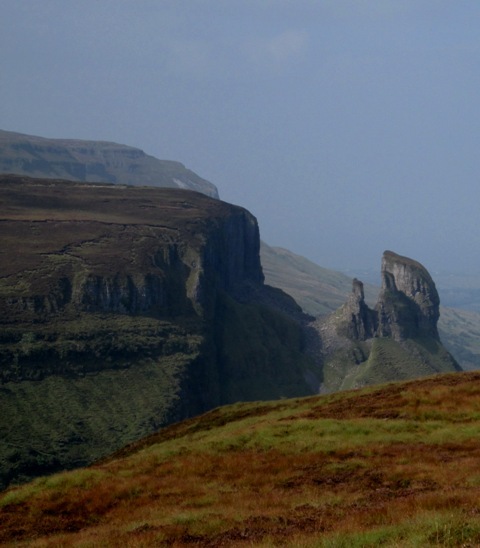 Picture from paddyhillsbagger : Gortnagara stone circle, Truskmore behind. 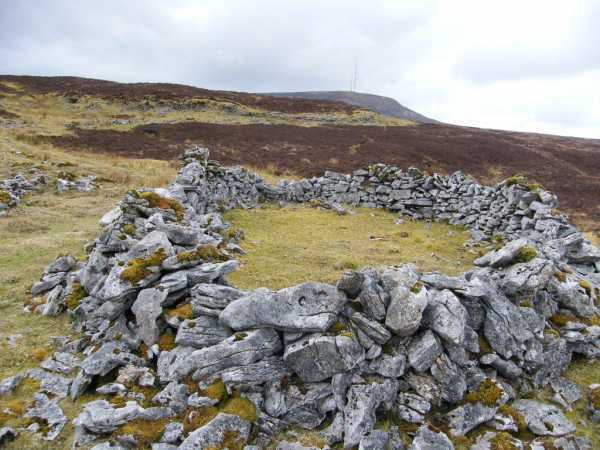 Picture: Gortnagara stone circle, Truskmore behind.